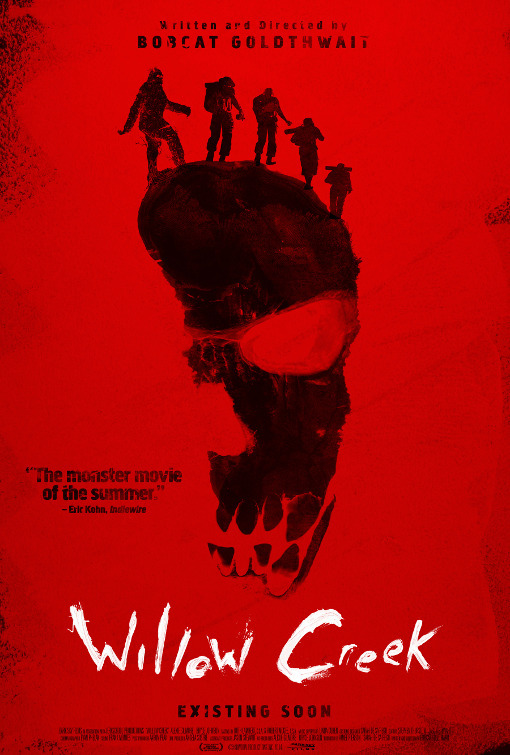 Synopsis: From celebrated director Bobcat Goldthwait comes this edge of your seat horror that will make you think twice before going into the woods. Thoughts: Man, you can’t keep a Bigfoot down. Though the legendary mystery has entertained many a youngster surrounding a campfire and inspired countless reality series hunting the big guy down, for me Bigfoot will always be best represented in the 80s comedy Harry and the Hendersons. Director Bobcat Goldthwait directs this horror yarn and seems to be aiming for a more casual method of storytelling that might just maximize the tension while minimizing the goofball nature of the myth as a whole. Though remembered first and foremost from his warbly voiced antics as an actor, as a director Goldthwait has put together several interesting films over the years. I’ll track this one down. Opens June 27 at the Theaters at Mall of America!